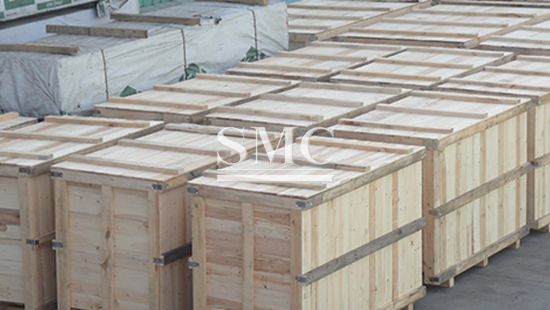 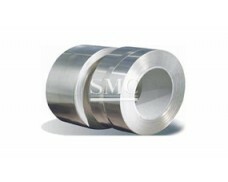 0.81mm x 10.90mm, 0.18mm x 73mm, 0.6mm x 16.4mm, 0.8mm x 13.5mm, 0.8mm x 33mm, etc. 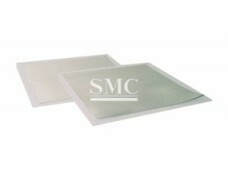 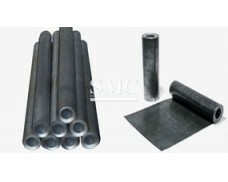 1) Zinc offers excellent formability. 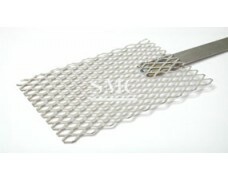 It is also easily soldered to itself and other materials. 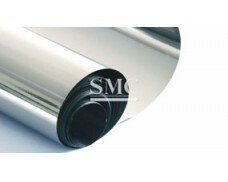 It can be readily joined as well by resistance welding and other assembly methods. 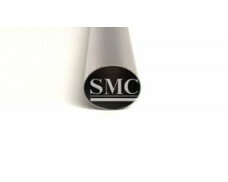 10) Lead frames and counterpoise grounding, etc. 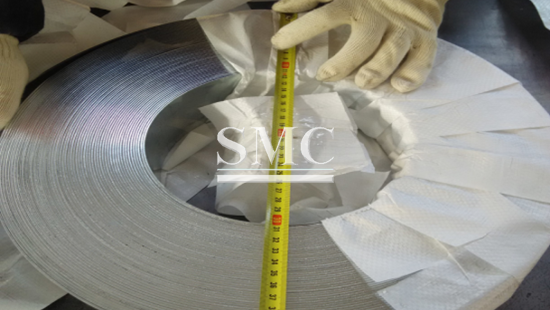 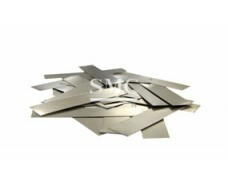 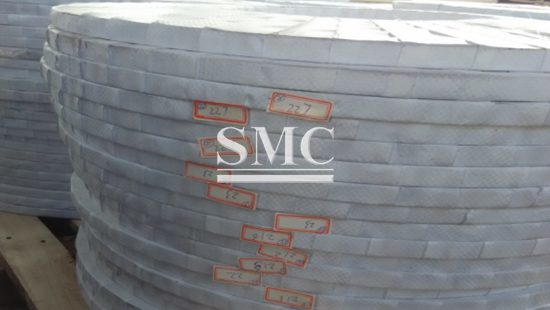 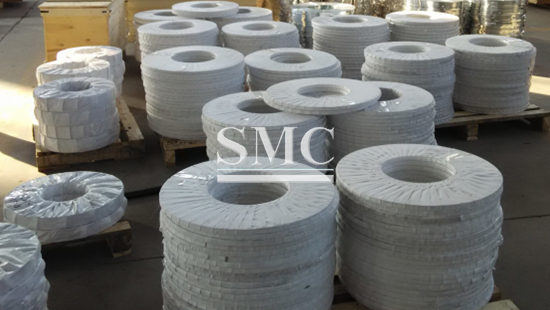 1) Alloy strip is for fuse element application. 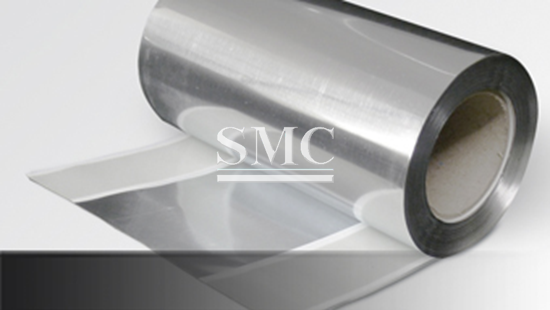 Zinc alloys for fuse element applications and corrosion resistant electrical contact applications, such as automotive fuse. 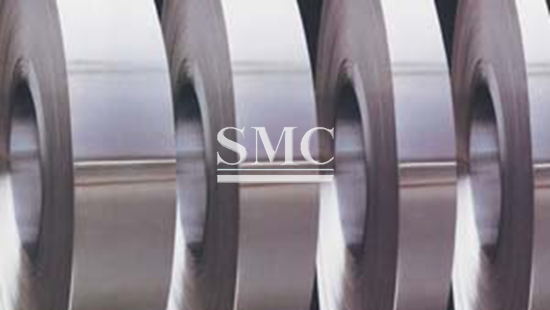 2) We use only 99.995% pure special high-grade zinc to craft our alloys. 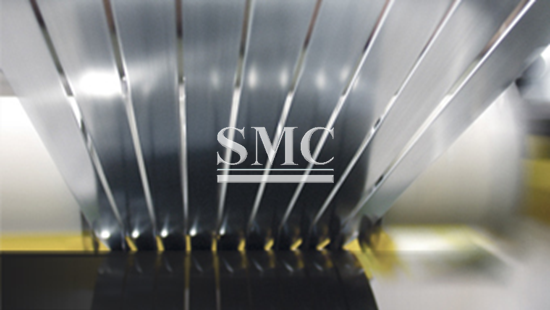 3) Our quality control technicians continuously monitor a variety of metallurgical, chemical, and process parameters.